It’s all change for the building industry with the recent introduction of Part L and the Assigned Certifier role. 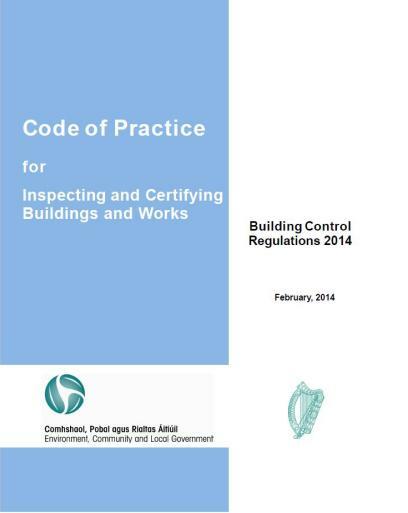 Building Regulations under Part L are concerned specifically with Conservation of Fuel and Energy. 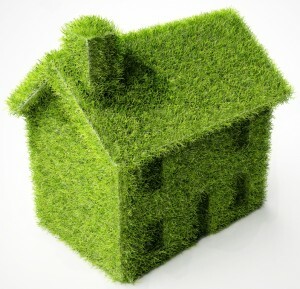 The Regulations provide for a substantial improvement in energy efficiency standards in Irish homes. They are aimed at ensuring that new housing stock in Ireland is built to the highest international standards, that they will be more economical to run and will have a much reduced detrimental impact on the environment. 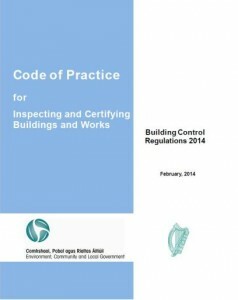 From March 2014 all new builds will require a nominated person, the Assigned Certifier, to take responsibility for the design and construction of the building. In conjunction with the builder the Assigned Certifier will have to certify the design of the building is in compliance with the building regulations prior to commencement stage. They will also have to set out an inspection schedule to ensure the build progresses according to the design. When the build is completed the Assigned Certifier will have to sign off on the build being compliant with the building regulations. Hotfoot can provide a full service to support the Assigned Certifier when designing and building according to Part L of the building regulations. We can design and specify appropriate renewable energy systems and air tightness requirements to ensure compliance. Who is the Assigned Certifier? Who is the Design Certifier? The Design certifier is also one of the above professions and their role is to provide the Assigned Certifier with certified designs of the construction ensuring compliance with the building regulations. The Assigned certifier and the design certifier can be the same person. · the Builder, sub-contractors, suppliers and manufacturers, both in relation to certifying Design and Construction, and also in relation to components or assemblies supplied for the works, and/or in relation to tests. HOTFOOT IS NOW OFFERING A FREE 1 HOUR CPD AND PART L TRAINING PROGRAM FOR ALL ARCHITECTS AND ENGINEERS.